6AL–2Sn–4Zr–2Mo (6-2-4-2) is an alloyed titanium product containing 6% Aluminum, 2% Tin, 4% Zirconium, 2% Molybdenum. 6AL–6V–2Sn (6-6-2) is an alloyed titanium product containing 6% Aluminum, 6% Vanadium, 2% Tin. 5AL–2.5Sn & ELI (5-2.5) is an alloyed titanium product containing 5% Aluminum and 2.5% Tin. Also ELI (Extra Low Interstitial). 8AL–1V–1Mo (8-1-1) is an alloyed titanium product containing 8% Aluminum, 1% Molybdenum and 1% Vanadium. 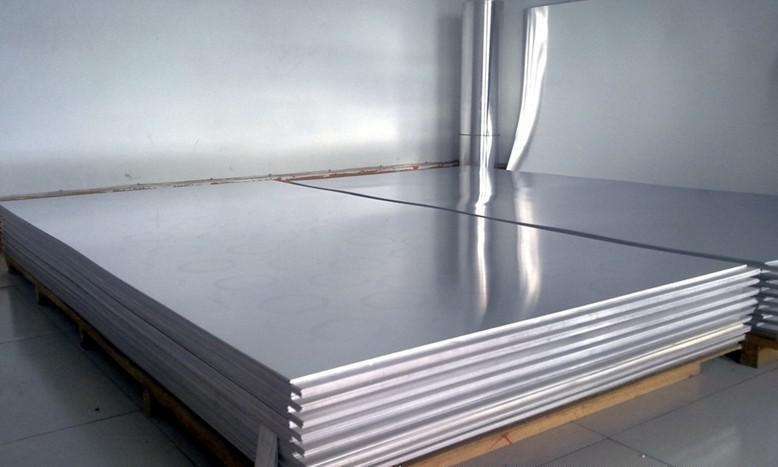 15V–3Cr–4AL–3Sn (15-3-3-3) is an alloyed titanium product containing 15% Vanadium, 3% Chromium, 4% Aluminum, 3% Tin.